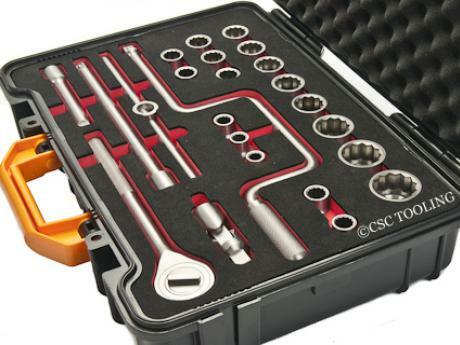 24 Piece Socket Set complete with carry case. 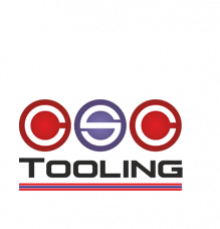 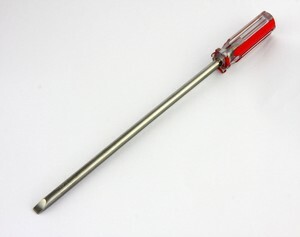 Universal Joint, Extension Bars 125mm and 250mm. 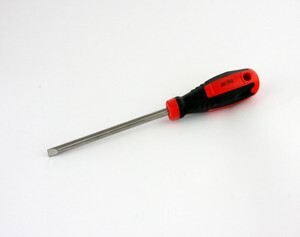 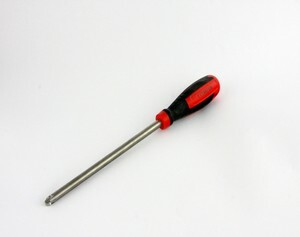 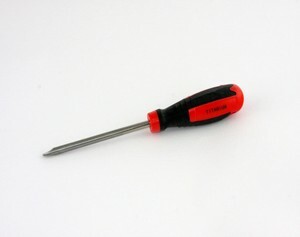 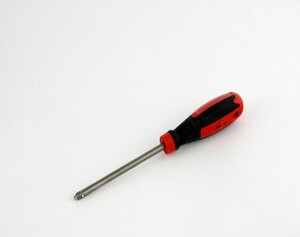 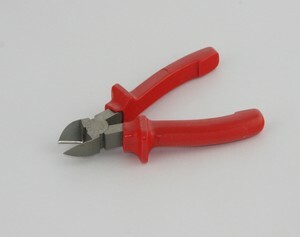 TITANIUM SCREWDRIVER NO 4 PHILLIPS.